Did you know that one in four Canadians will experience a mental health issue in their lifetime? 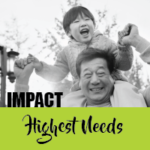 Your donation to the Canadian Mental Health Association Middlesex helps us improve important programs and services that help people experiencing mental health issues in our community. Our charitable registration number is: 1291 38541 RR0001. 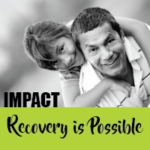 CMHA Middlesex proudly adheres to the Donor Bill of Rights. IMPORTANT NOTICE re: ELECTRONIC FUNDS TRANSFER: We are currently experiencing technical difficulties with electronic funds transfer, donations may still be made via credit card. You can find a list of all our sites here. Donate by phone We accept credit card donations by phone or online. To reach our Fund Development office to make a donation online, please call 519-668-0624 x229. Tax receipts will be issued by mail. 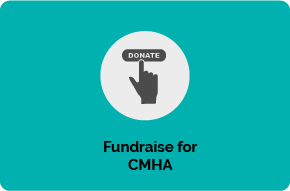 Monthly donations are a year-round reminder of the values you share with CMHA Middlesex, and of your vision for a better future for individuals struggling with mental health issues. 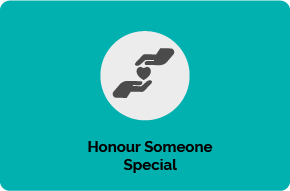 Learn More Whether honouring the memory of a loved one or celebrating a milestone; If mental health is something you or the person you are honouring is passionate about, then this could be a great gift. Do you have securities or stocks that you would like to donate? You may give stocks, bonds, futures and options, as well as shares in mutual funds and you will pay no tax on the capital gain. This greatly reduces the out-of-pocket expense of making such a donation. 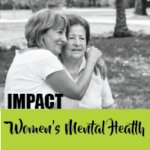 Learn More Inspire others by organizing your own event that supports mental health. 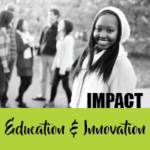 You can submit a request for a third party fundraising event, set up a fundraising page or connect with our team about your ideas! Are you an employee of a company that matches donations to a charity of your choice? 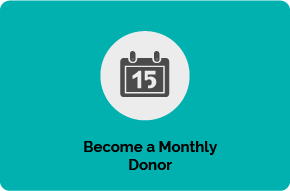 Many employers offer a one-to-one match or use a different formula to maximize the donations made by employees. 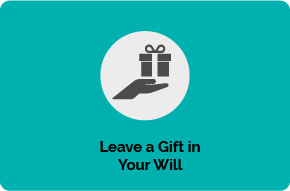 Learn More When you leave a gift in your will, you pass on the values that you believe in and stand for during your lifetime. 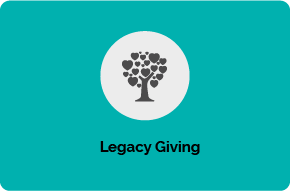 Your legacy gift, whatever its size, will help improve access to innovative mental health programs for future generations.